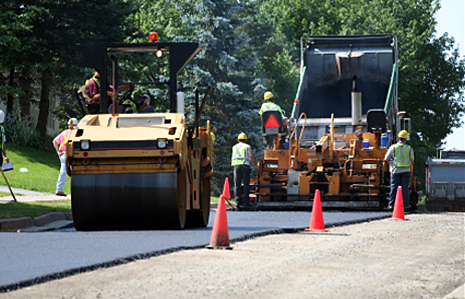 CPC Paving is an asphalt paving contractor serving the commercial market. Whether you are looking to pave a parking lot or subdivision, we have the flexibility and talent to meet your project needs and expectations. Our employees and owners are proud members of the community and have been serving the asphalt paving market in the Capital Region for over 40 years! Put our experience to work for you! © Copyright 2012 CPC Paving. All rights reserved.